The compact nature of this machine makes it perfect for tight areas and smaller jobs since it fits easily in those spaces. 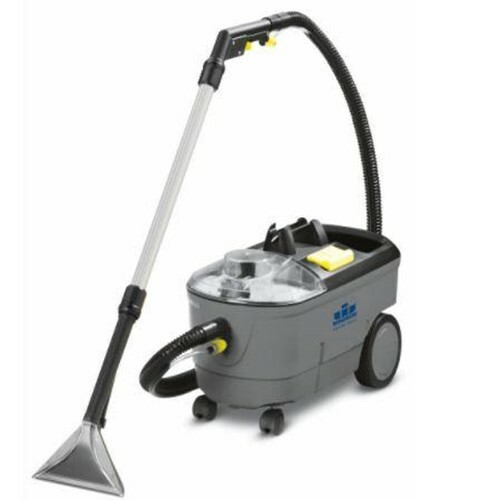 Even though it is a small machine, it deep cleans with authority using its 1.67 hp vac motor. Carpets dry up to 63 percent faster due to the superior design.